The Senate on Wednesday suspended former Senate Leader, Sen. Mohammed Ndume over his petition calling for investigation into the allegation discrediting Sen. Dino Melaye as a graduate of ABU Zaria. The suspension order followed the recommendation of the Senate Committee on Ethics, Privileges and Public Petitions which investigated the allegation. The News Agency of Nigeria (NAN) recalls that the committee had on March 27, summoned both Senators Ndume and Melaye to state their versions on the allegations. The Chairman of the Committee, Sen. Sam Anyanwu submitted his committee’s report which recommended that “the Senate do suspend Sen. Mohammed Ndume for bringing Sen. Dino Melaye, his colleagues and the institution of the Senate to unbearable disrepute. “This is even as at a time of our national life when caution, patriotism, careful consideration and due diligence should be our watch words. “The suspension is with effect from today, March 29, 2017 to last for six months. “After having been properly cleared of any wrong doings by the findings of the committee, Sen. Dino Melaye has been cleared of the allegations made against him and exonerated”. According to Anyanwu, the recommendation was signed by seven members of the Committee. Sen. Obinna Ogba PDP-Ebonyi seconded the motion. In his remarks, the Deputy President of the Senate, Ike Ekweremadu, who presided over plenary said the matter was a lesson that has been learned. “We should investigate matters before we made allegations,” he said. He commended the committee for a good job, saying the investigation was carried out within the stipulated time. “We look forward to a more united Senate. We should work for the betterment of the Senate,” he said. The Senate had on March 21 resolved to probe an allegation of fake school certificate made against Melaye by an online publication. Raising the issue under matters of national importance Ndume said former leaders of the National Assembly such as Salisu Buhari, Aminu Masari, Adolphus Wabara, Evans Ewerem and Dimeji Bankole were all investigated when similar allegations were made against them. 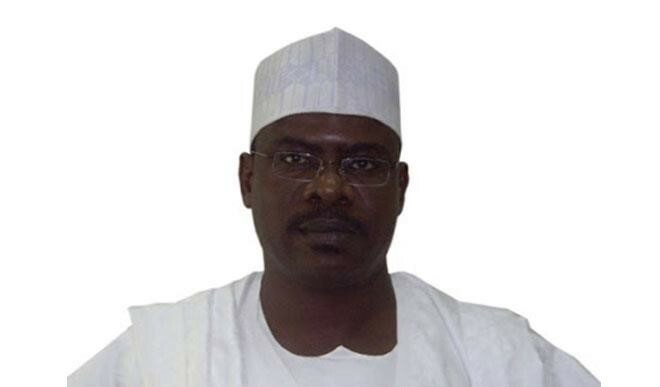 Ndume said the privileges of senators were breached by the allegation. He, therefore, prayed that the matter be referred to the Senate Committee on Ethics and Privileges to probe the matter. Consequently, Deputy Senate President, Ike Ekweremadu, referred the matter to the committee to investigate and report back in four weeks.